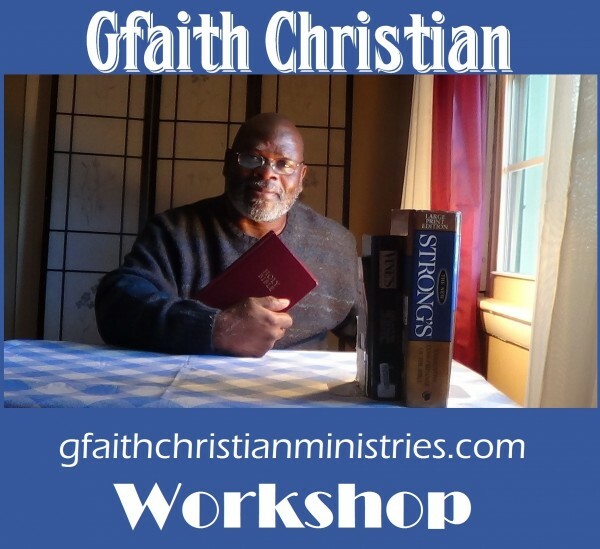 Gfaith Christian Ministries : understanding the use of the name Jesus and the name Christ Jesus, knowing why the name is used different ways. understanding the use of the name Jesus and the name Christ Jesus, knowing why the name is used different ways. The 12 Disciples always used the name Jesus , But Paul mostly used Christ Jesus why ? Well Paul was using the name in Jesus Christ's risen from , But the Disciples used it in his human form and was always amazed when he , super naturally stopped the storm on the sea , feed 5,000 people with 2 fish and 3 loaves of bread . They did not understand the Son of God side of his person and ministry. But after being nocked to the ground by a blinding light from heaven and hearing a voice saying in am Jesus whom you are persecuting it completely transformed his life for ever .